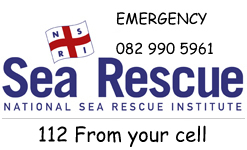 dates appear on our Website homepage, Facebook and in our newsletters. 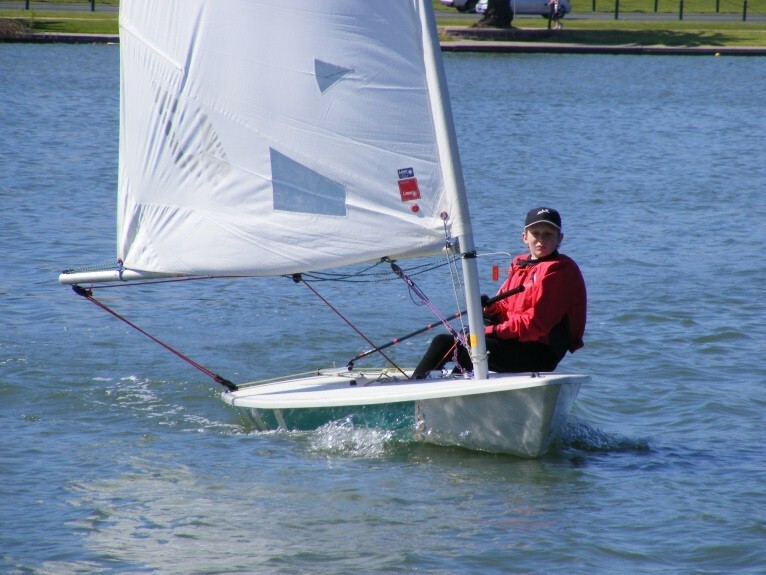 Novice: The course is designed to put your child on the water and to sail an Optimist / dinghy with confidence. 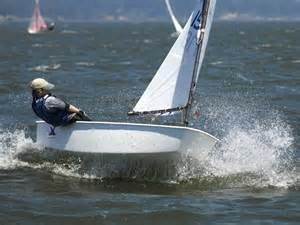 The basics of boat handling capsize drill, boat parts, and basic rules of the water are covered. Courses are offered through the year, on a five weekly basis depending on demand. 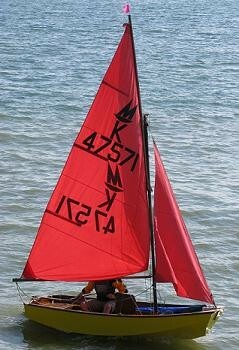 Intermediate: The same skills are covered in the first course and mastery of the basics of sailing is established. This is a critical phase in training where young sailors spend a lot of time practicing the basics and becoming confident on the water. 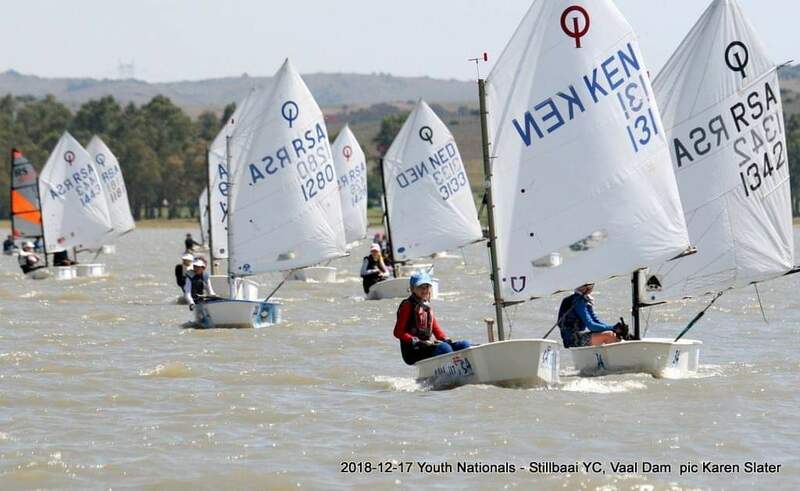 This phase is important in preparation for learning how to race as the sailors can turn their focus from inside the boat to the water around them. Advanced: This programme introduces racing at a club level. 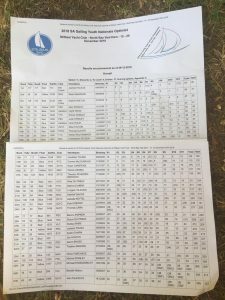 The start procedure, basic racing rules, interpreting the Notice of Race, Sailing Instructions, how to navigate a course are introduced and practiced. 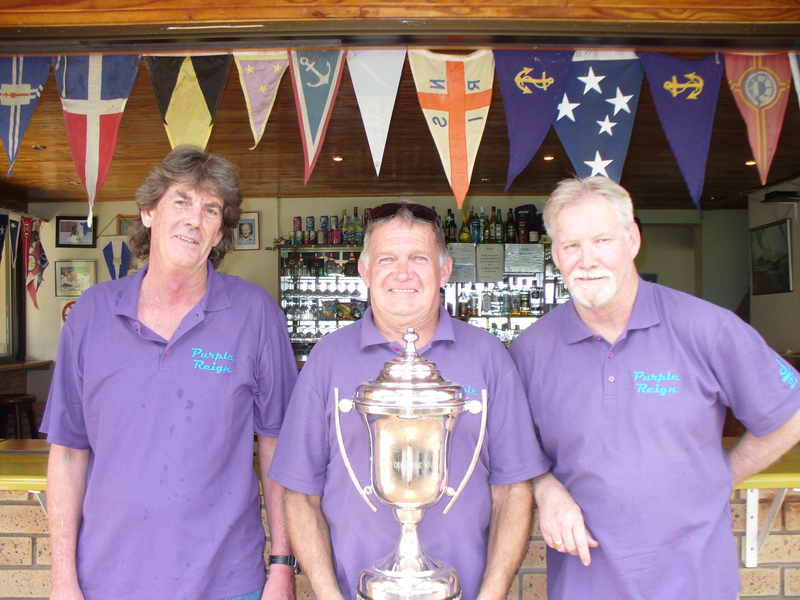 Assisted Sailing: Often sailors complete a course but would like to practice further under the supervision of a coach. 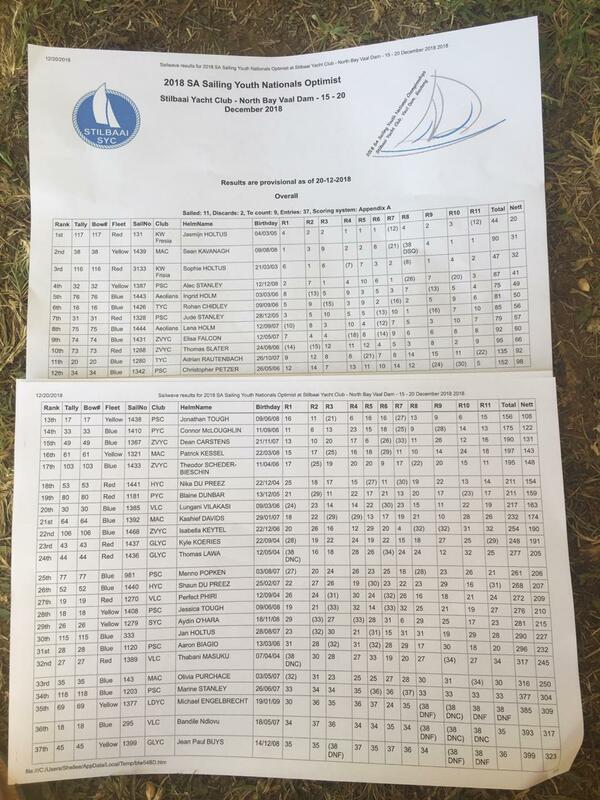 This is where the Assisted Sailing program offers value to junior sailors. The training is not about learning new skills and techniques, but perfecting what you have learnt so that you the sailor can move onto the next stage with confidence.